Who is this God who has chosen you? 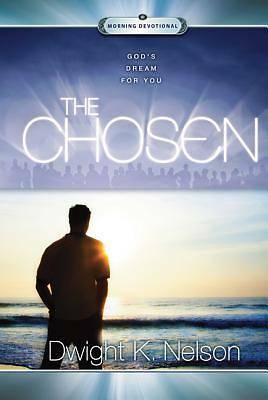 Why have you been chosen? And how are the chosen to live?